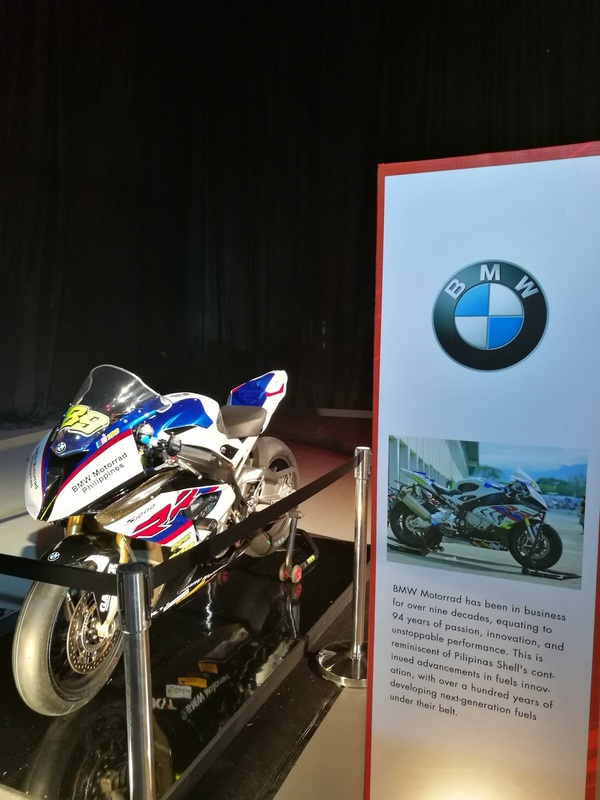 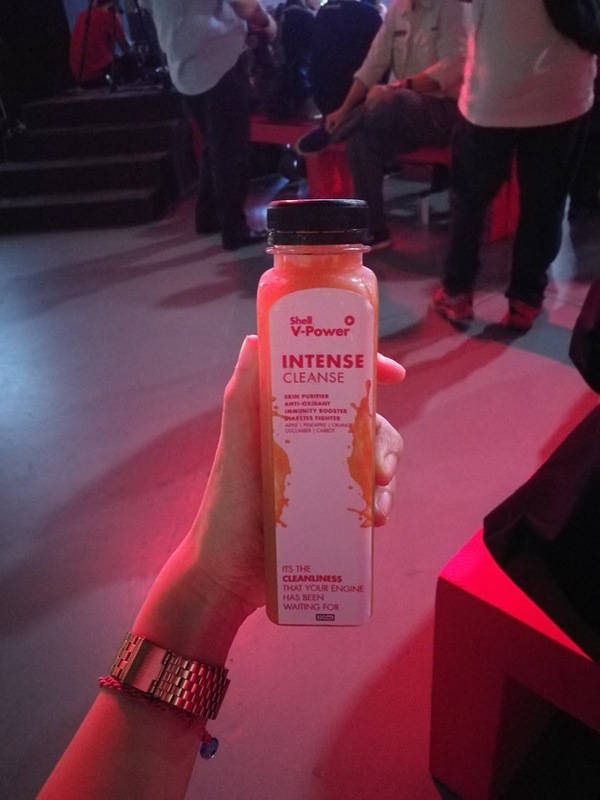 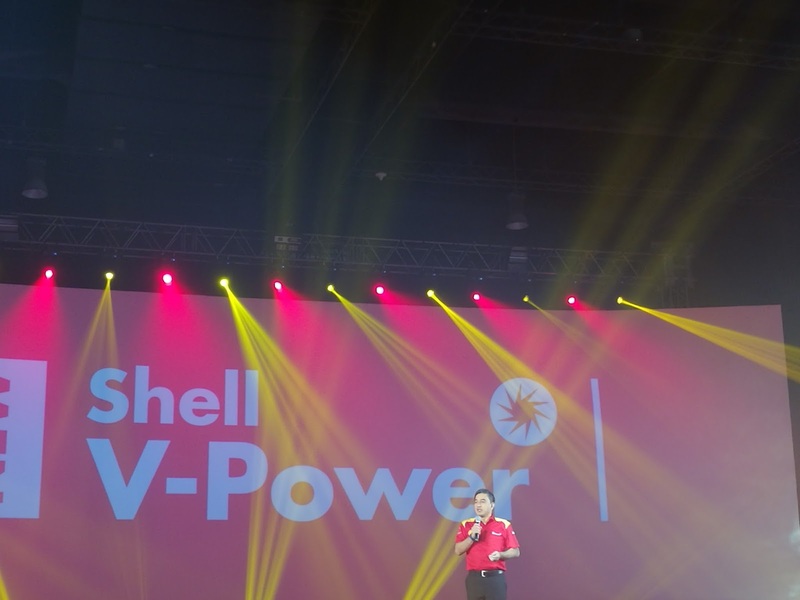 The new Shell V-Power offers exactly that. 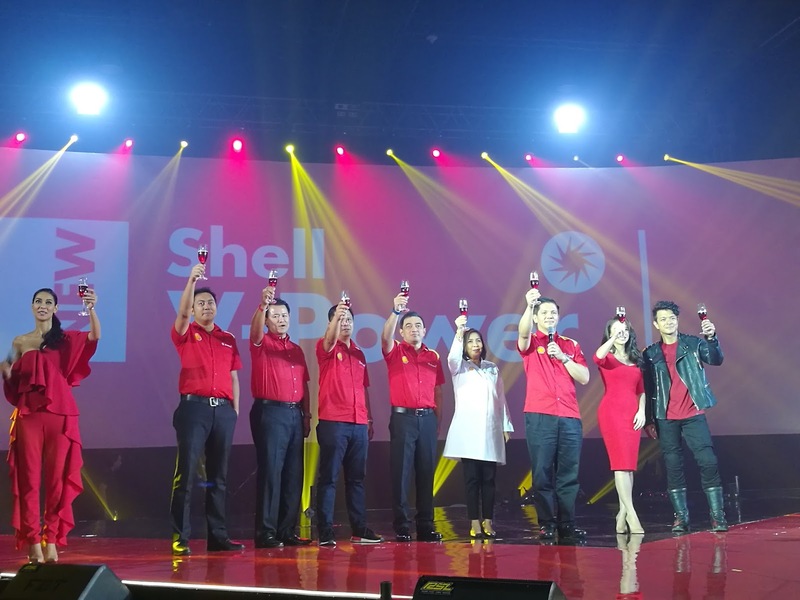 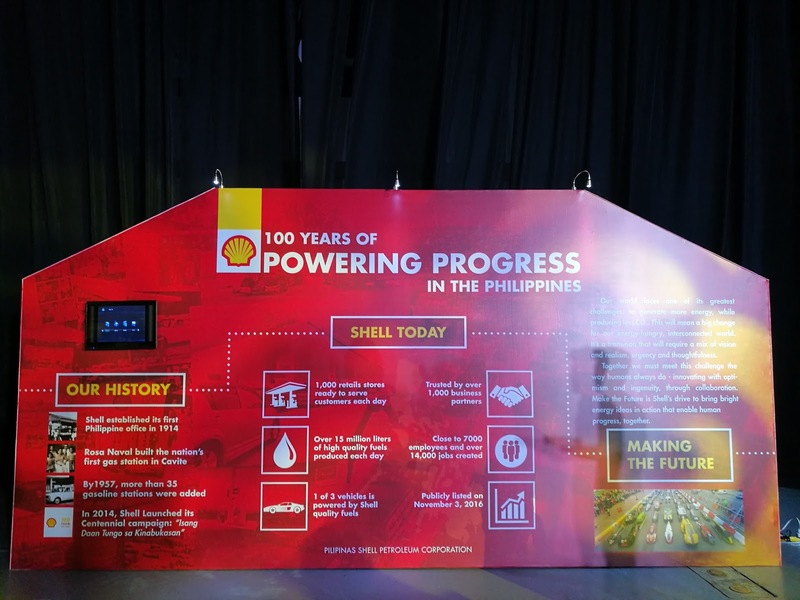 After over five years of tireless work by R&D experts, Shell unveils brand new formulations for its premium Shell V-Power fuels. 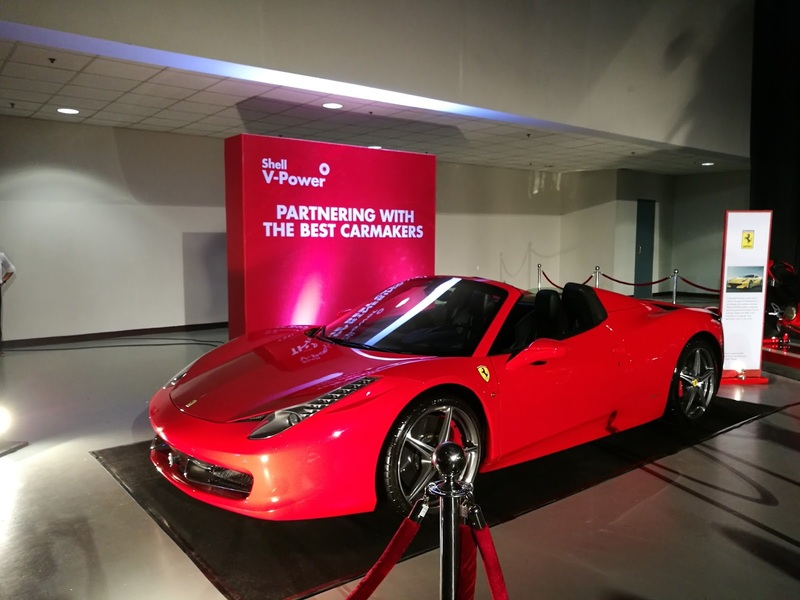 Shell V-Power is the only fuel co-engineered with and recommended by the iconic Formula 1 race team, Scuderia Ferrari. 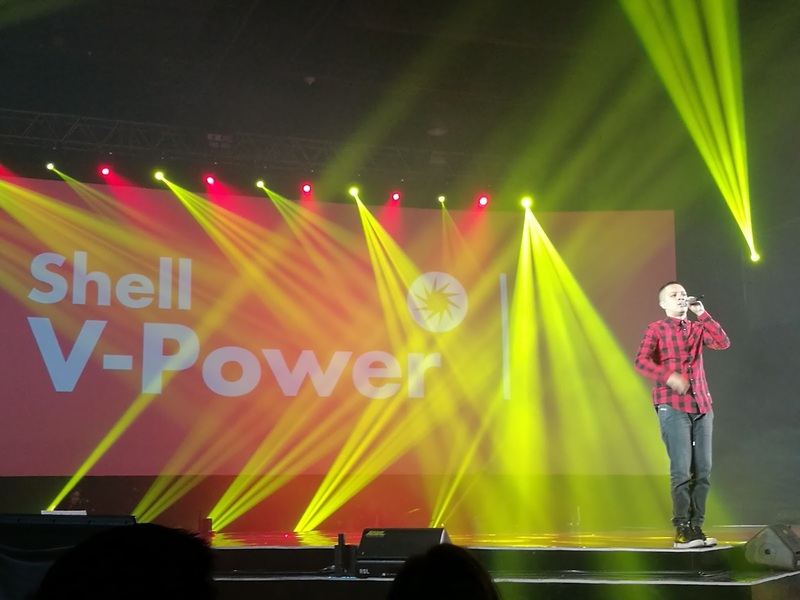 Shell’s most advanced Shell V-Power fuels are now formulated with its proprietary DYNAFLEX Technology. 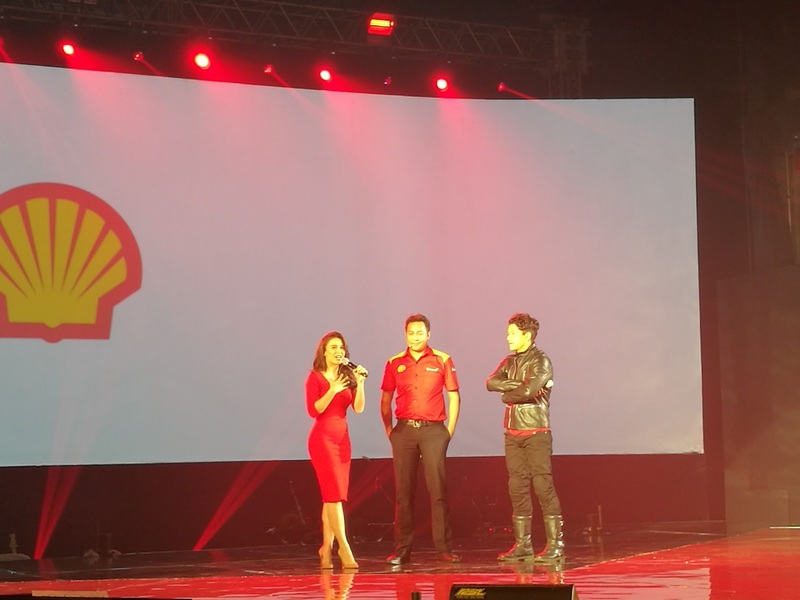 It comes in three variants: Shell V-Power Gasoline, Shell V-Power Racing, and Shell V-Power Diesel.